When people are looking for extra storage space in their homes, they’ll eventually turn to the attic. This isn’t necessarily the most ideal storage solution, but what else can you do? You have to put that stuff somewhere. How about instead of putting it in your dusty old attic, you store it in a clean storage unit at Affordable Family Storage in Topeka? Today in our blog, we’ll explain why keeping stuff in your attic isn’t always the best idea. One of the biggest problems with storing your stuff in the attic, is that it’s a common entry point for pests. Squirrels and birds like to get into attics and make themselves at home. Even if you get animal control to remove pests, it may be too late for the items stored there. Squirrels aren’t shy about chewing through your stored items as soon as they move in. With a storage unit you won’t have to worry about pests getting to your stuff. 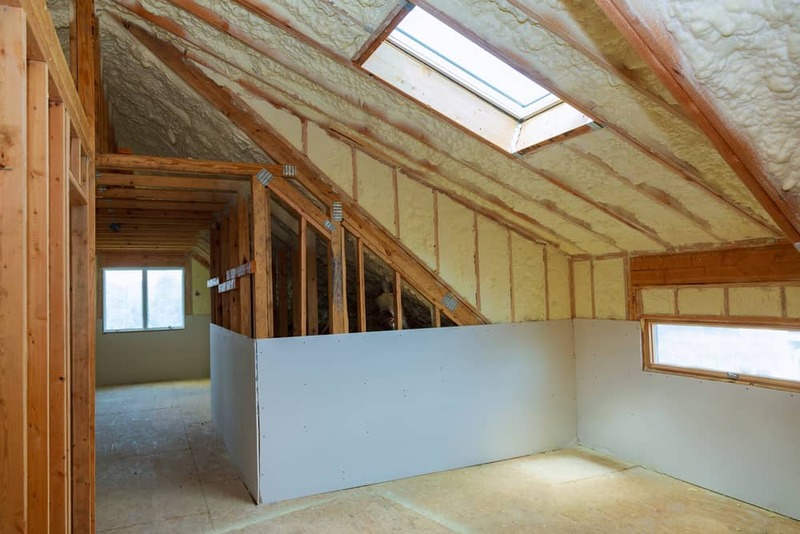 Even though your attic is a part of your home, the temperature isn’t regulated like the rest of your home. This means that all of your stored items are subject to major fluctuations in temperature. Extreme heat and extreme cold can cause damage to many types of stored items. With a climate controlled storage unit, you won’t have to worry about this happening to your valuable belongings. One thing attics are notorious for are gathering dirt and dust. If you’re fine with your stuff getting dusty, this may not be a huge problem, but many items will become damaged due to dusty conditions. It’s much easier to keep your belongings clean if you use a storage unit instead. Attics aren’t usually very big spaces, so it can be difficult to move items into storage up there, let alone keeping your things nice and organized. A storage unit gives you plenty of room and you can easily keep everything stacked and easy to access. As we mentioned, attics don’t usually have a ton of room. There are a variety of sizes of storage units available at Affordable Family Storage. This way you have plenty of room to store all of your stuff. Try the Storage Space Calculator to see what size unit is best for your needs! If you’re in need of a storage unit, choose Affordable Family Storage. We have a different sizes and climate controlled units to meet your unique needs. Use our simple Storage Space Calculator to find out what unit will be the perfect fit for you. For more information and to start renting today, contact Affordable Family Storage.